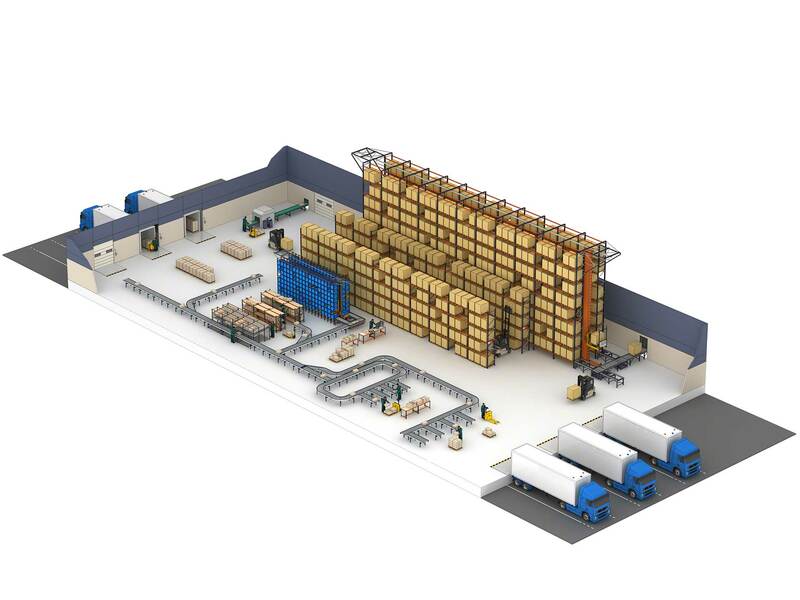 Are you satisfied with your warehouse’s design, but still don’t know if you should change it? It is normal to question how you are running thing, seeing that competition is growing stronger and companies are continually refining their design to get top cost savings. Since this is a long-term investment, our experts are on-hand to guide you on this issue and ensure that you have all the resources you need to make the best decision for your business. When should I modify my warehouse’s layout? To answer this question and carry out this process, first make a precise analysis of your physical needs in terms of storage. Once this analysis is done, you will have to compare the results to your set objectives. Your establishment’s safety practices aren’t what they should be. Your company foresees an increase in activity and, as such, an increase in your need to store material. You plan to open another storage space outside your actual warehouse facility. Sometimes you face stockouts: expanding your storage surface will let you avoid or, at least, anticipate these types of situations. You plan to house a new line of goods or change the types of goods stored there. Your aisles are full to the brim with pallets that really shouldn’t be there. Almost 90 % or even 95 % of your racks’ storage capacity is in use. Why should I rethink my warehouse’s design? Increase in available storage space. Increase in productivity in your company. Reduced spending caused by inefficiently stored goods. 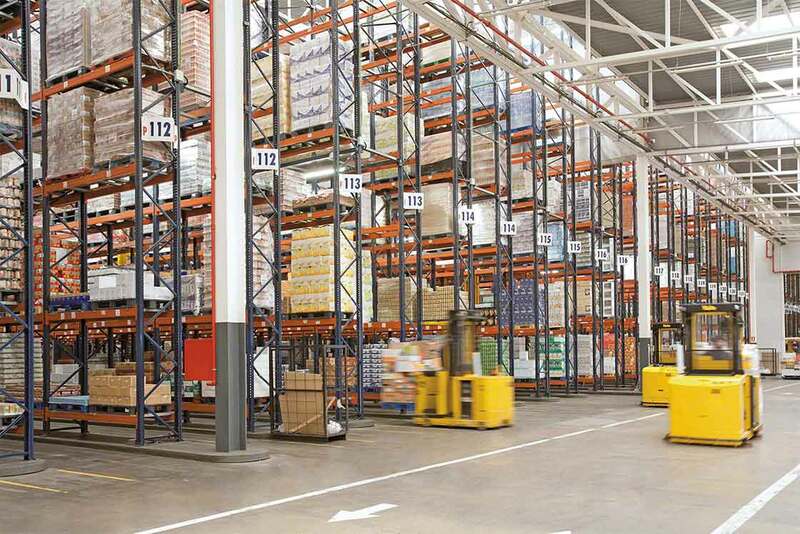 Optimization of in-warehouse operational methods. An upward revision of your ROI. In fact, blocked aisles cause drains on time and efficiency. Which of these should I consider when redesigning my storage space? The answer is simple: all of them. In the past, only operations, strategies and tactics had an impact on how a warehouse was refurbished. But these days, any business decision can influence how and if a company runs properly. As such, it is paramount to get information from each person that plays a role inside your supply chain. Plus, for this project to be successful, it is important to consult an engineer(s), experts that can answer your questions and advise you according to the situation you find yourself in. Each company has its own needs and only sector professionals are truly able to assess them in-depth. With these experts, you will answer a series of questions, like how many pallet you need to store, the number of stock keeping units (SKUs), how many slots are assigned by your storage system. Plus, you will facilitate detailed information about your stocks’ rotations. As you have noticed, your objectives, results and plans are factors that must be assessed before you even start the refurbishment of your logistics set up. Without an exact analysis of each of these elements, you just won’t know if your needs are really justified or if they are simply erroneous and must be corrected in your supply chain.